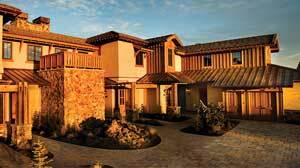 We do plaster application for many high-end resort projects, such as Pronghorn resort. We use time-tested materials and techniques for both exterior and interior styles. With plaster we can create specialty surface patters to emulate bricks, stone, tile etc, without the cost. This Diamond Veneer Plaster Finish gives this home an 18th Century Old World feel. Complete your Old-World style with genuine plaster done in the Venetian style. You can trust White Star Enterprises to do a top quality professional job in the time frame you need. Restoring buildings over a century old with modern and traditional techniques. On this project we utilized the Exterior insulation finishing system (EIFS) which allowed us to greatly improve the visual appleal and texture of the original surface. 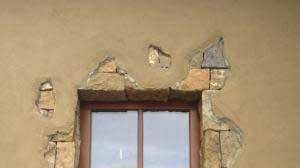 We specialize in many old world plastering techniques, and specialty techniques for alternative construction such as Straw Bale homes. We specialize in many old world techniques that bring to life beautiful Italian Styles such as Tuscan Finishes and Venetian Plaster Finishes. 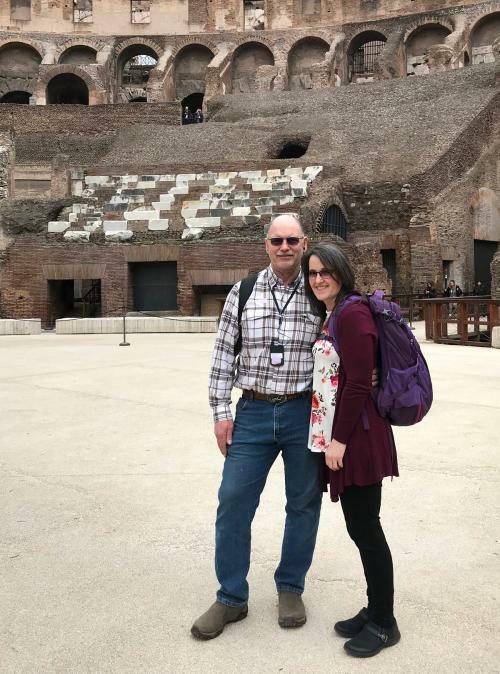 Plaster has been used for thousands of years to protect homes and buildings. Designers and contractors can now offer an unlimited variety of styles, textures, and colors on the interior walls as well. Whatâ€™s more, these options are often healthier and more durable. Exteriors can be provided with either E.I.F.S., Cementitious applications, Cultured StoneÂ® and/or Limestone finishes in a wide choice of colors. WhiteStar Enterprises, LLC is located in Bend, Oregon and is a renowned Oregon Plaster and Stucco contractor. We have over 25 years experience with venetian plaster, old world stucco finishes, interior plastering techniques, exterior plastering materials; and are respected for our quality craftsmanship. WhiteStar has long standing relationships with the Bend's most respected builders and architects. We also work directly with home owners, and building officials to ensure the proper design and application of plaster finishes. Our professional goal is long term satisfaction. We continue to update our training in the latest systems as well as latest building codes and requirements.Our many years of experience in the plastering industry are demonstrated in each and every job we perform. Once a standard product, interior plaster has become a designer's dream product. There are many options available. When applied with integral color, no painting is required. 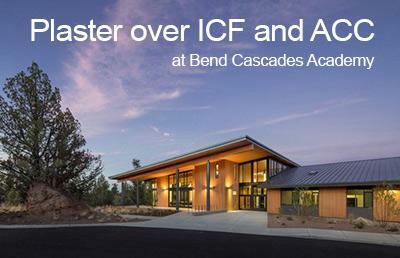 Plaster over ICF is probably the most Eco-Friendly Green Building approach. WhiteStar Enterprises has over 30 years experience working with all types of homes and businesses. We offer the latest in plastering including interior and exterior plaster, venetian plaster, stucco, and much more. We know that quality workmanship is a necessity, and as certified inspectors and installers of E.I.F.S. systems, we offer that quality. 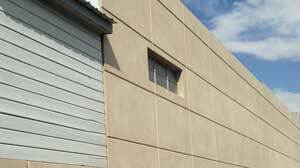 Complete EIFS and WRB under Brick and Metal for a complete weather Barrier.